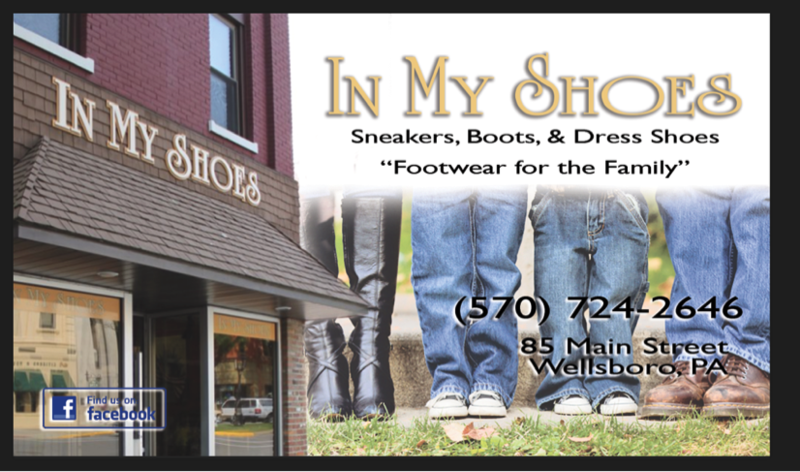 In My Shoes carries quality footware for the entire family at aforedable prices. 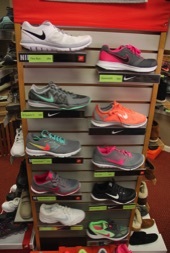 You don't have to drive to Willimsport, Corning or Elmira for great shoes. Save your gas and your time. The top brands are here! Click brand below for more information. 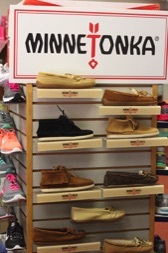 Stop in today at 85 Main Street and try on a pair. 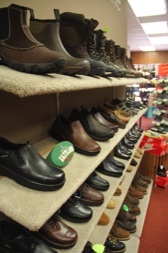 The friendly staff at IN MY SHOES will work with you to find those perfect shoes!